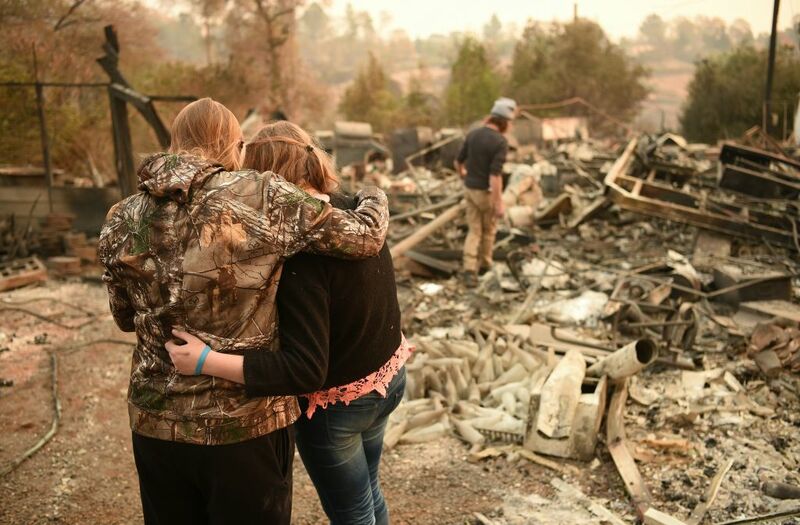 Communities in our home state of California have been devastated by recent wildfires. In an effort to help provide relief to those impacted by the Camp Fire in Northern California, the Chan Zuckerberg Initiative (CZI) is providing a 3 to 1 match for donations to the North Valley Community Foundation — up to a total CZI donation of $750,000. See Fundraiser here. For every dollar you donate up to our public fundraising goal of $250,000, we will donate $3 more — helping your contribution go even further. Our goal is to raise a total of $1 million (up to $750,000 in a CZI donation, plus a $250,000 public fundraising goal). The North Valley Community Foundation is supporting the immediate needs of the shelters serving residents who have lost their homes in ― or were forced to evacuate by ― the Camp Fire. They will also support long-term recovery efforts in the region.